Home / Photo tips / Get FREE Premium Access to Pixbuf for 6 months ! If you are new to Pixbuf, you should know that it’s a platform to share and sell your photos. 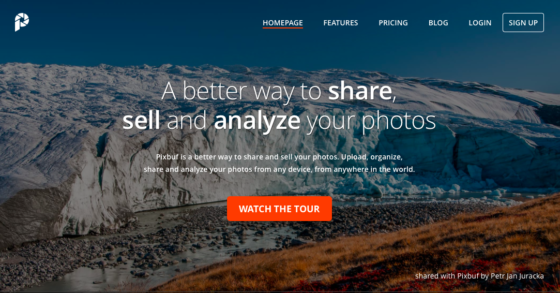 You can upload, organize, share and analyze your photos from any device, from anywhere in the world. If you need to share your pictures to social networks like Facebook, Twitter, Pinterest, Instagram or to a photography services like 500px, Flickr, EyeEm, Youpic etc., just upload your photos to Pixbuf and it will take care of it. Wanna try PIXBUF Premium for free? If you become a registered user of Fripito app not later than May 15th 2017 you will get 6 months of Premium Pixbuf for FREE! We will send you a special redeem code to be used in Pixbuf. How to register to Fripito app? You will get the redeem code for Pixbuf by e-mail (after May 15th, 2017). And what exactly is the Premium Pixbuf? With Pixbuf Premium, you can connect unlimited number of accounts and share your work to as many people as you want. 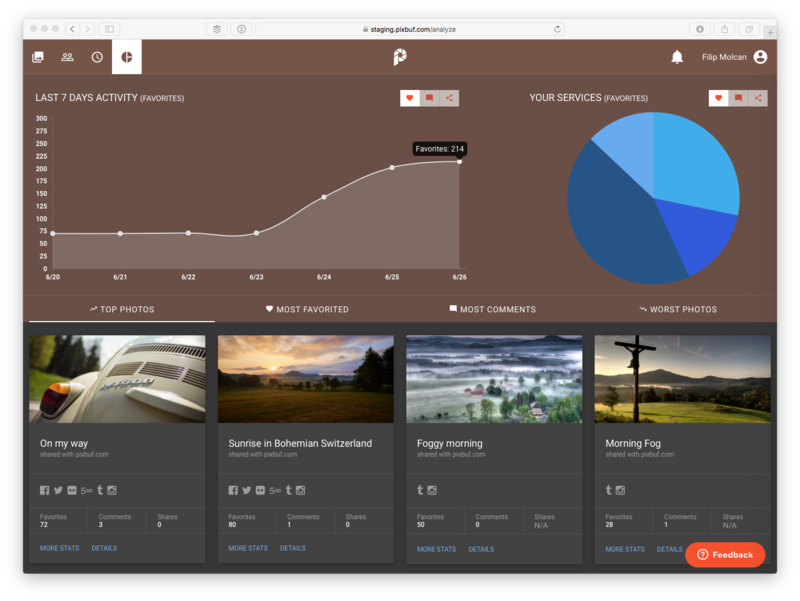 Also, with Pixbuf Premium, you get Photography Analytics – see what photos are popular, on which services and why. Fripito and Pixbuf work great together! Download the Fripito app to your mobile or tablet for FREE. This entry was posted in Photo tips and tagged analytics, photos, pixbuf, sell photos, share. Bookmark the permalink.